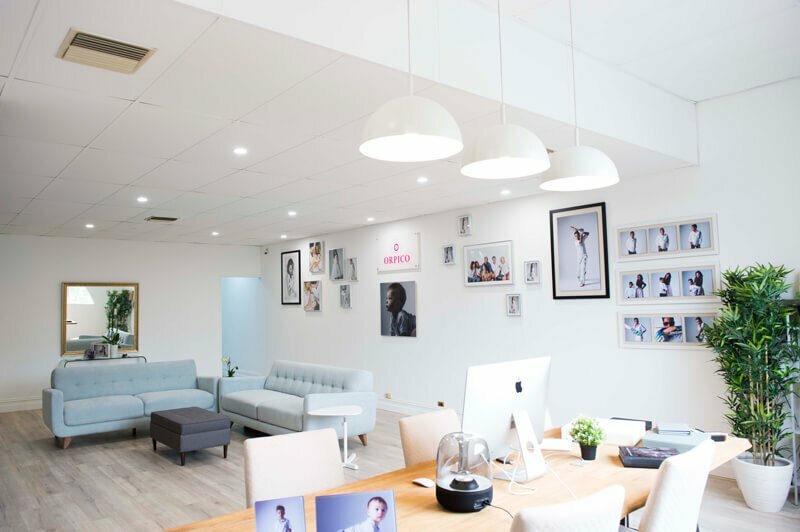 Orpico is a newly established & owners operated family studio established in 2018. 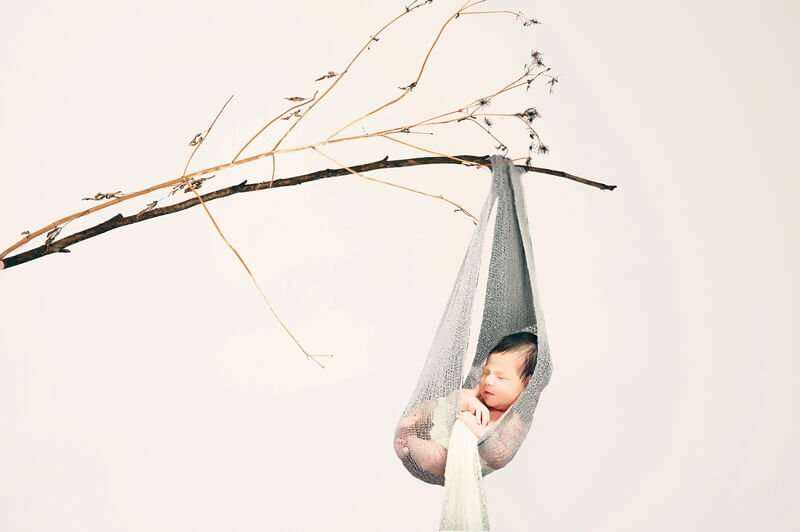 Professional Family Photography on Sydney North Shore needn’t be formal and stiff or unnatural. We believe in offering our clients a relaxed and fun, homey environment where everyone can be themselves. This is when we apply our experience and the latest digital technology, to capture the essence of moments in time with your family that you can treasure forever. 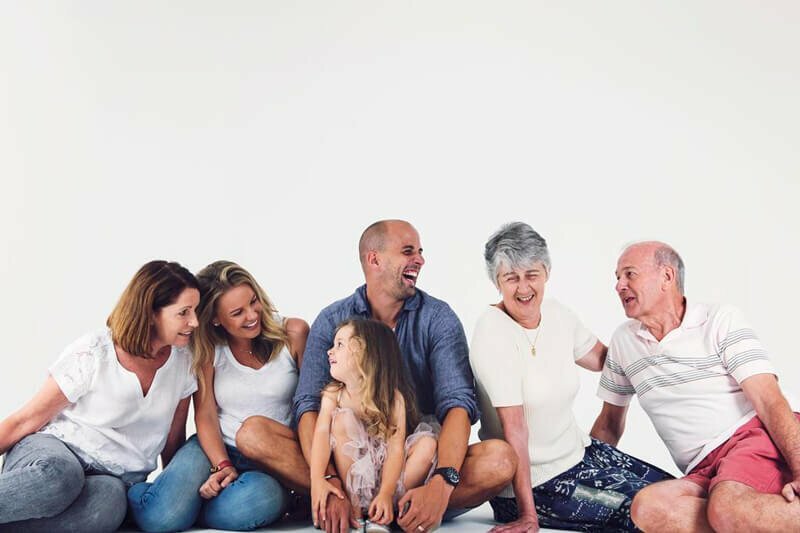 Our family portrait photography is anything but ordinary. A Pregnancy Photoshoot That’s a Work of Art. We are a newly established & owners operated family studio established in 2018. We provide a relaxing atmosphere for families to enjoy an unforgettable experience taking family portraits. We believe a simple background will never goes out of style, it’s open, uplifting, clean and airy, give a sense of purity, and serves to isolate objects and draw attention to them. At Orpico we are using the latest digital technology, we provide a wide range of products including prints, albums and frames, also other printable products whilst not sacrificing quality. We understand families need photographs to capture the special moments of their lives. Families of professionals can be busy, and if too much time goes by between photos, these moments are lost forever and never be recoverable. Babies, especially, grow fast. This is why Orpico was established to offer families reliability, flexibility, diversity, and strive to create lifelong relationships. We are a family of four with a toddler and a special needs child. Family pictures were always a nightmare but Joe and his team went above an beyond to make our shoot stress free. They called us ahead to inform us about suitable parking for our needs and then gave kids ample time to get used to the studio. Joe was patient and full of ideas that worked around our family. Balloons, music, toys; he used them all to engage my kids and capture photos at the same time! We loved our experience and would definitely return with extended family for more photos. Keep up the good work and excellent customer experience. I'd love to share a great experience of doing our family photo shoot today at Orpico studio! We were welcomed warmly and enjoyed relaxed atmosphere. Professional team will help you to find a right postures and feel confident in front of the camera, so you shouldn't worry about how you look like and what to do as the next step. It was difficult for us to select photos for printing as all of them are different and great. 😁 Thank you, guys, a lot for magical and exciting time! Joe is a photographer with heart and he is super professional. He cares about what his client wants and he always try his best to satisfy our requests. This is our third time asking Joe to take our photos. He done our wedding, pregnancy and family photo shoots and always do an exceptional job. We will keep coming back for his satisfying service to record our precious memories. 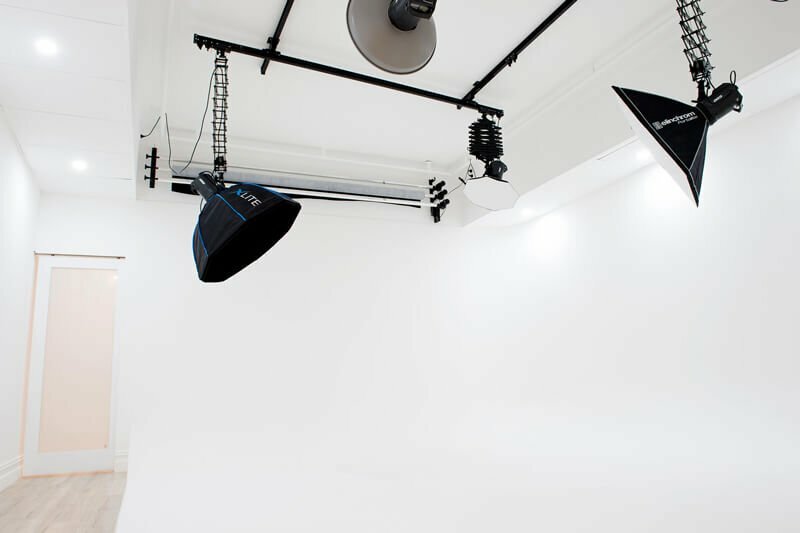 Orpico is a newly established & owners operated family studio established in 2018. We provide a relaxing atmosphere for families to enjoy an unforgettable experience taking family portraits. At Orpico, we understand families need photographs to capture the special moments of their lives. Families of professionals can be busy, and if too much time goes by between photos, these moments are lost forever and never be recoverable. Babies, especially, grow fast and parents need photos of them several times a year. This is why Orpico was established to offer families reliability, flexibility, diversity, and strive to create lifelong relationships. We will remind our customers from time to time and provide them with discounts & offers. © 2019 orpico | All rights reserved.